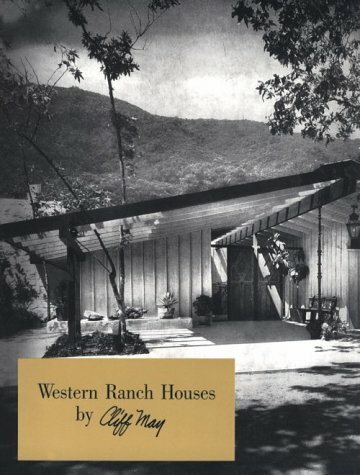 Oregon has a reputation for rain and lush, green vegetation. 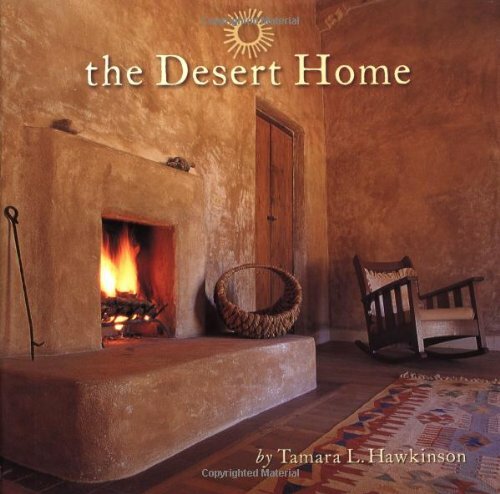 However, the eastern 2/3 of the state is high desert and the southeastern quadrant is actually part of the basin & range landscape that is characteristic of much of Nevada, eastern California, western Utah, and northwestern Arizona. 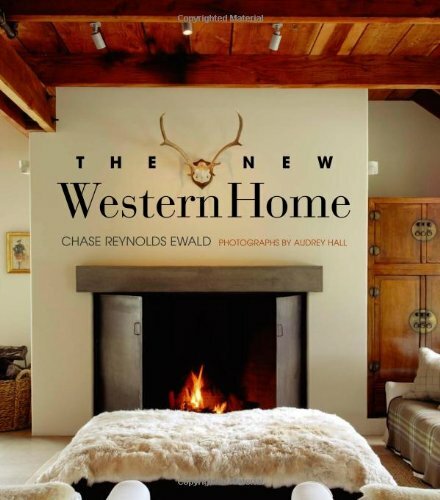 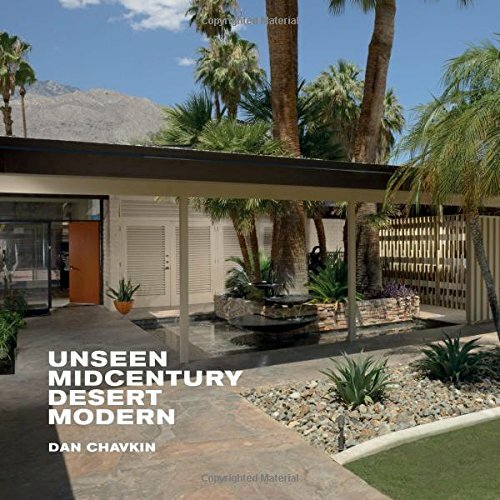 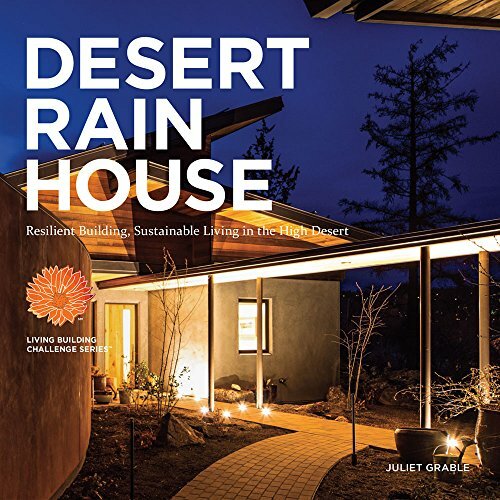 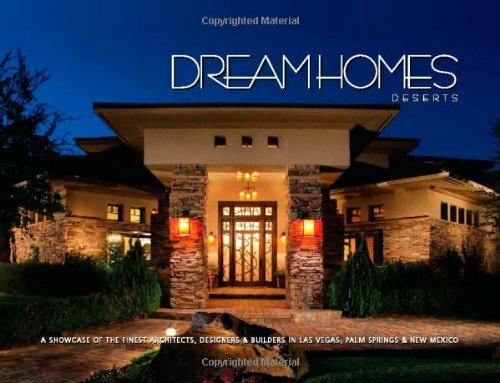 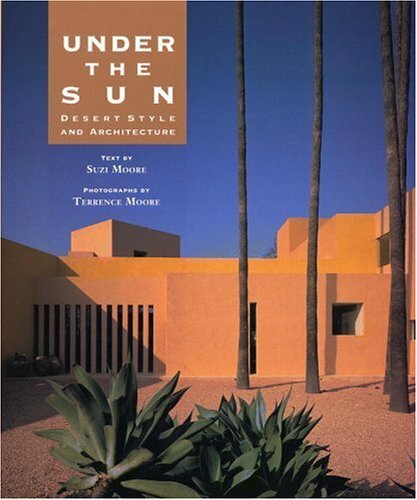 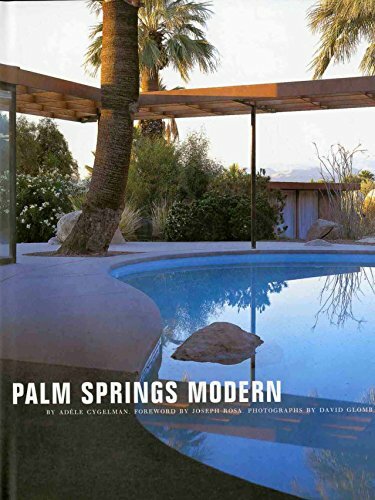 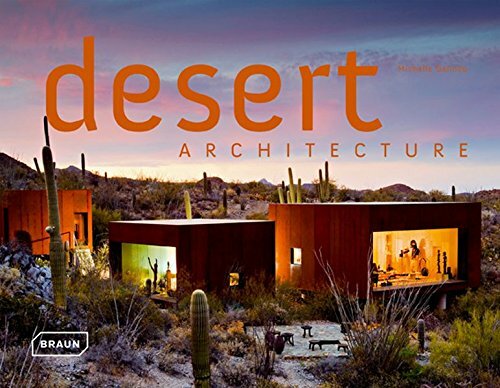 Below are a few books specific to desert-style architecture.